Fort Smith, Arkansas-based logistics company ABF Freight announced earlier today that five of the company’s service centers in North America have earned the President’s Quality Award for achievements in 2017, an internal award for service centers within the ABF Freight and ArcBest family of companies. An annual distinction recognizing service centers that exemplify the Quality Process during the previous year, ABF Freight’s service centers in La Crosse, Wisconsin, Carlisle, Pennsylvania, Evansville, Indiana, Brockton, Massachusetts and Quebec, Canada saw the President’s Quality Awards for 2017. Tim Thorne, President at ABF Freight reports that providing a comprehensive and positive customer experience is vital to achieving a high level of recognition from the public as well as the ArcBest company. 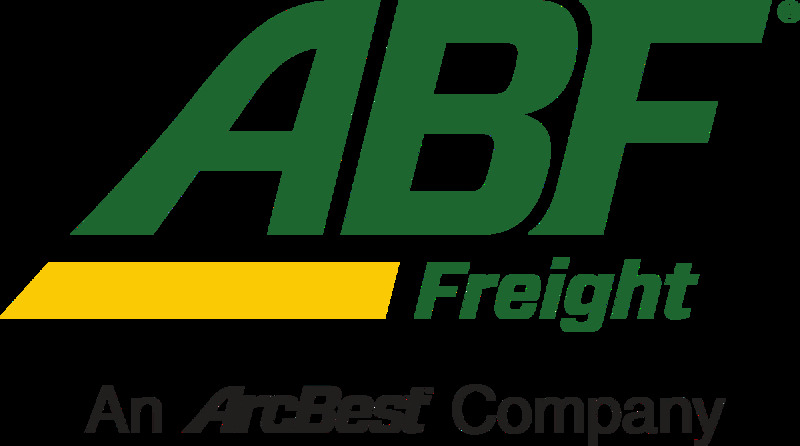 The company reports that ArcBest and ABF Freight utilize the Quality Process, a quality awareness survey established in 1984 that provides employee education, training for job skills and focus groups, among other training procedures to provide a high level of performance. According to ABF Freight, company service centers see extensive evaluations for the President’s Quality Award including nomination processes, on-site audits provided by the Quality Implementation Committee and other measures to gauge customer satisfaction, damage and loss prevention and overall performance factors.